Women are often the backbone and the powerhouse of the family. While dark chocolate has a relatively high vitamin D2 content, researchers found very little in white chocolate. Women are often the backbone and the powerhouse of the family. Their unconditional love and selflessness of their family eventually leads them on compromising their own health and dietary supplements. As soon as women reach the age of 40, their body needs extra nutrients to supplement their deteriorating bone health, Osteoporosis. Those with weak immune system, face a hard time fighting with declining metabolism and health conditions. Thus, it is very essential for women to bring in a change in their diets and shift to healthier options. Apples: Eating apples help in reinstating the levels of calcium in the body and is very good for the bone health. Apples are rich in Potassium, Vitamin C, Vitamin K, Fibres and Carbohydrates which lower the risk of diabetes and cancer. Eggs: Women must incorporate eggs in their diet eggs boost the energy levels and also supplements the body with essential fat. Eggs also substantially reduce the risk of heart problems and are high in protein and essential amino acids. 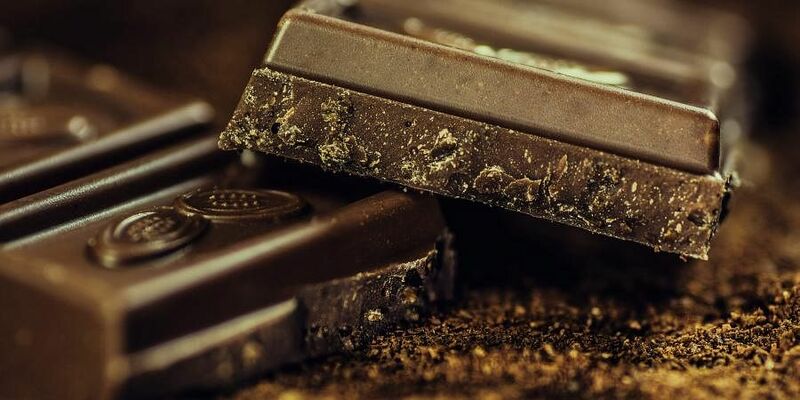 Dark Chocolate: The existing flavonoids in the dark chocolate have benefits of dipping the blood pressure levels, helping in the development of nitrites which enhances the flow of blood in the body. 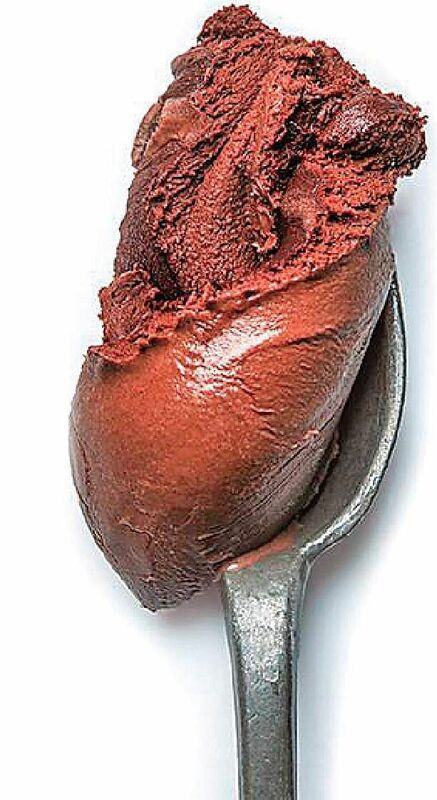 Dark chocolates decrease the level of cholesterol and prevent the blockages in the arteries. Banana: Rich in potassium, bananas prevent the loss of calcium. It boosts the nervous system and aids the process of digestion. It is even seen as a nutritional thrust for the body as it vitalises the energy levels and also controls the blood pressure. It is also rich in Tryptophan which also significantly elevates the mood of the person.